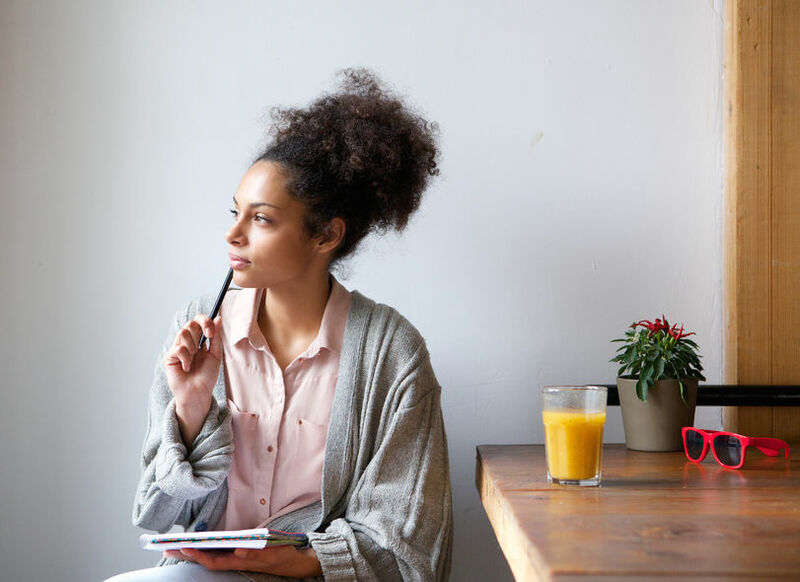 While Friday is not one of the best days to actually apply for a job, there are some smart actions you can take on this day to keep your job search humming along. All five of the actions suggested below can be accomplished in as little as 35 minutes in total, and then you can kick back for the evening with a feeling of accomplishment. Or take a “baby step” by nailing just one–and then chill! What went well in your job search this week? Appreciate that. Is it repeatable? What could have gone better? Was it under your control? If it wasn’t, don’t kick yourself for it. If it was, just decide how you’ll make next week more successful so you’ll arrive at next Friday feeling great about your efforts. Tip: Do this while walking and you can check off #4 below at the same time! If you’re employed, weekends may be the only time you have to read job search tips, work on your resume, prepare for interviews and so on. Set some time aside to work toward your goals. Since Friday is a slower day for many of us, it can be a good day to reach busy people. It’s also a more relaxed and happy day, a good time for a career research conversation, a.k.a. an informational interview. Exercise heals the stresses of job search, keeps you mentally sharp, improves your appearance and boosts your confidence. Job seekers need these benefits more than anyone. Don’t believe that voice that says “I can’t afford to do anything fun” or “I don’t have time.” Even with limited resources you can go for a walk in a park or a stimulating downtown area, browse a thrift shop, ride a bike, read a book, learn something new or watch a good movie at home with friends or family. Friday is a new beginning, a day to plant the seeds of a refreshing and productive weekend and a great week. Set yourself up for enjoyment and success!